Nuclear power ensures 20% of the domestic energy demand. That is 1 in 5 light bulbs. 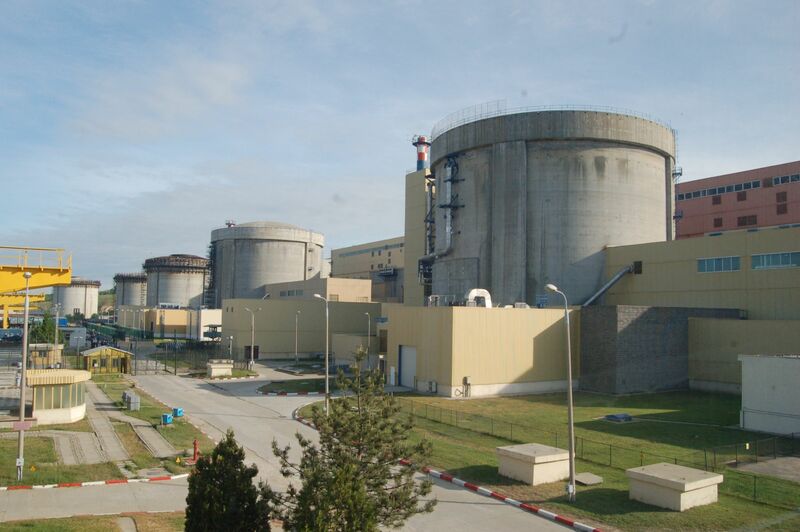 Principalele domenii de activitate ale SNN S.A. se axeaza pe producerea de energie electrica, termica si de combustibil nuclear. Since July 27, 1998 “Nuclearelectrica” – SA is registered with the Register of Commerce, Chamber of Commerce and Industry, as a state owned company. SNN SA is reporting to the Ministry Energy. After the listing on the Bucharest Stock Exchange in 2013, the state owns 82,4959% of Nuclearelectrica’s shares, Fondul Proprietatea – 9,0903% and other shareholders – 8,4138%. The main activity fields of SNN SA are centered on the generation of electrical and thermal power, and manufacturing of nuclear fuel. 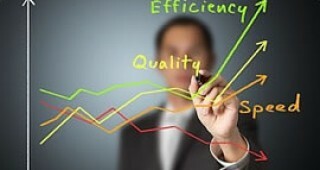 SNN SA also coordinates the investment-development activities as well as the human resources training and optimization. Ensures the safe operation of Units 1 and 2, each with an installed power of 700 MW. The two nuclear reactors from Cernavoda NPP ensures about 20% of Romania’s energy demand. Cernavoda NPP uses Canadian CANDU 6 technology (Canadian Deuterium Uranium) with natural uranium as fuel and heavy water as moderator and cooling agent. 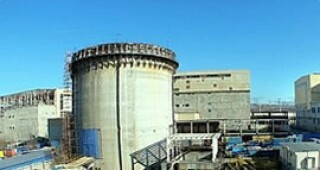 Cernavoda NPP Unit 1 was commissioned on December 2th, 1996 and Unit 2 on September 28th 2007. 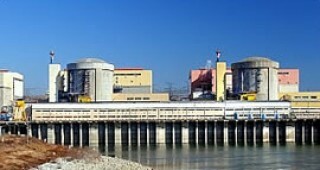 The Nuclear Fuel Plant is located near the town of Mioveni-Arges at 25 kilometers from Pitesti. 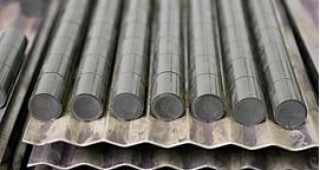 The fabrication of the CANDU nuclear fuel started in 1980, through the commissioning of a CANDU type Fuel Pilot Plant operating as a department of the Nuclear Research Institute (ICN) Pitesti. The separation of the Nuclear Fuel Plant from ICN, as a distinct branch, occurred in 1992. In 1994, AECL and Zircatec Precision Industries Inc. (Canada) qualified the Nuclear Fuel Plant (FCN) as a CANDU 6 fuel manufacturer. During 2004-2006, by small investment, FCN Pitesti was able to double its production capacity in order to ensure the operation of two units. In 2007, FCN has obtained the certificate TUV EN ISO 14001:2004 for the environment management system. In 2008, FCN delivered the transport number 100 to Cernavoda NPP, with a a total content of 1300 tones of uranium (equivalent to 32 milion tones of brown coal). FCN Pitesti produces annualy about 10.080 nuclear fuel bundles for the operation of Cernavoda NPP. FCN Pitesti is capable to offer consultancy, technical assistance and a series of equipment to the companies interested in technology transfer and nuclear fuel production. The annual report of the administrators prepared in compliance with the provisions of art. 227 of the Law no. 297/2004 regarding the capital market and with annex 32 to CNVM regulation no. 1/2006 for the financial year ended at 31 December 2016. The dividends for the financial year 2016 will be paid starting 28.06.2017. The registration date is 09.06.2017. If you are a shareholder of SNN on this date, please click on the link for more information regarding dividend payment. Introduceti adresa dumneavoastra de email pentru a va abona la Newsletter-ul Nuclearelectrica.